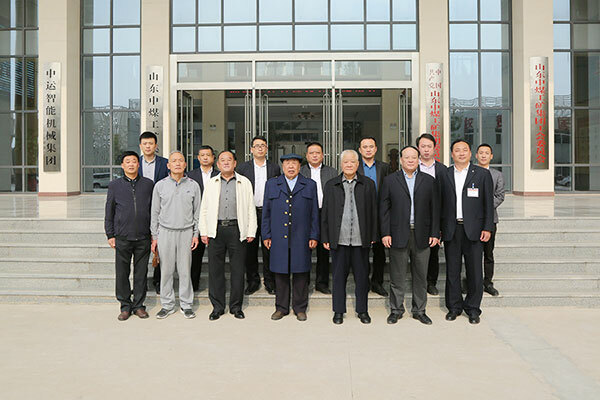 On the morning of November 4th, the former Jining City Administration of Industry and Commerce Liu Xuejing, the former Jining City Local Taxation Bureau Wang Xiangchun, the former General Administration of Industry and Commerce Economic and Trade Corporation Gao Bin, and other leaders visited the Shandong China Coal Group E-Commerce Industrial Park, China Coal Group Chairman and General Manager Qu Qing, China Coal Group Party Secretary and Executive Deputy General Manager Feng Zhenying, Executive Deputy General Manager Han Yong and Li Zhenbo, Deputy General Manager Fan Peigong and Deputy Secretary of the Party Committee Guan Chenghui accompanied the reception. 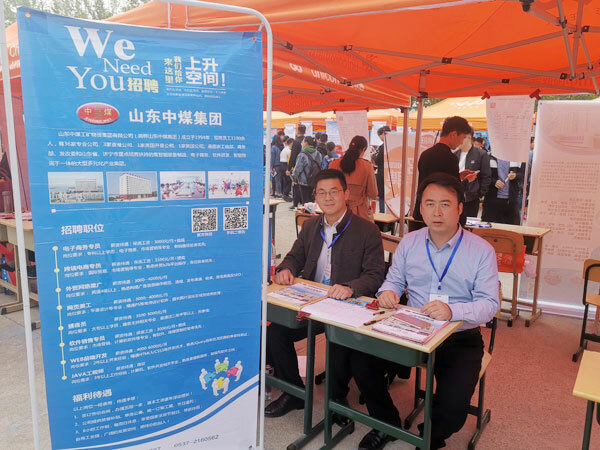 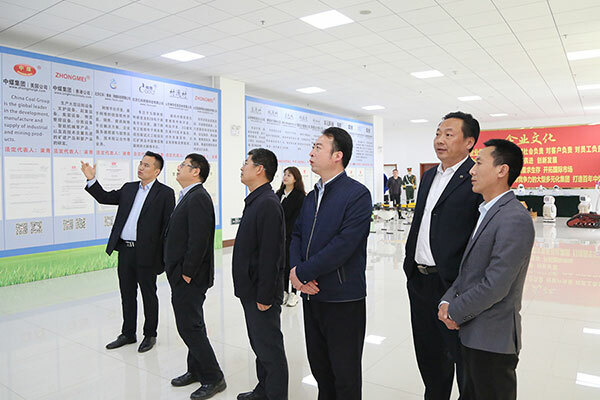 Accompanied by the general manager, the visiting delegation visited the China Coal Group Corporate Culture Exhibition Hall, Smart Products Exhibition Hall, China Coal Machinery Factory, China Transportation Machinery Factory, Software Technology Company, Network Information Company, Cross-border E-commerce Company, China Coal Group Corporation. 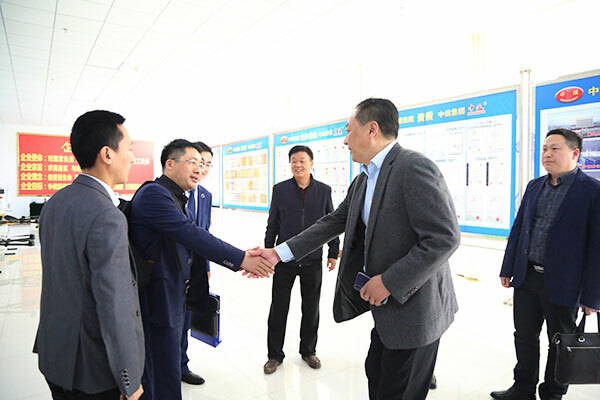 Business Company, China National Transportation Group E-Commerce Company, during the visit, Li Zhenbo, executive deputy general manager of the Group, gave a detailed introduction to the development achievements of our group in the field of e-commerce and cross-border e-commerce, and reported on the Group's information industry in recent years. 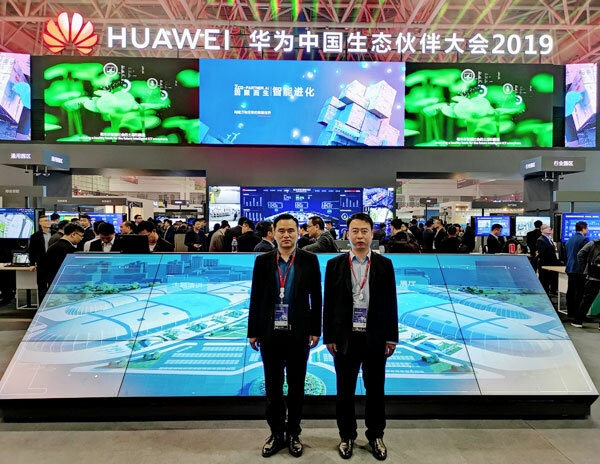 The development achievements of the five major industries, namely, intelligent manufacturing, high-tech agriculture, intelligent logistics and software R&D, have been well received by leaders. 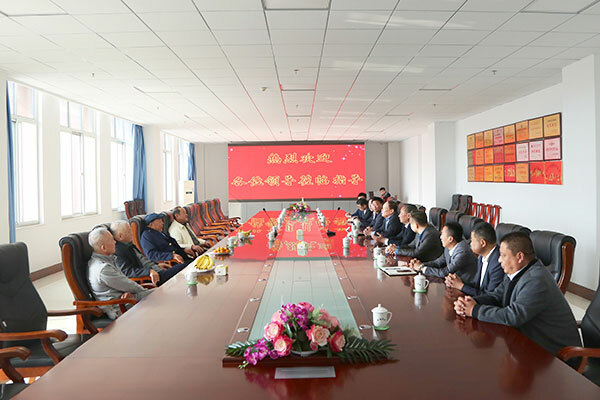 At the symposium, the leaders watched the special propaganda film of the development history and development achievements of China Coal Group, and jointly reviewed the glorious history of China Coal Group since its establishment in 1994 and the extraordinary achievements made in the past 20 years. 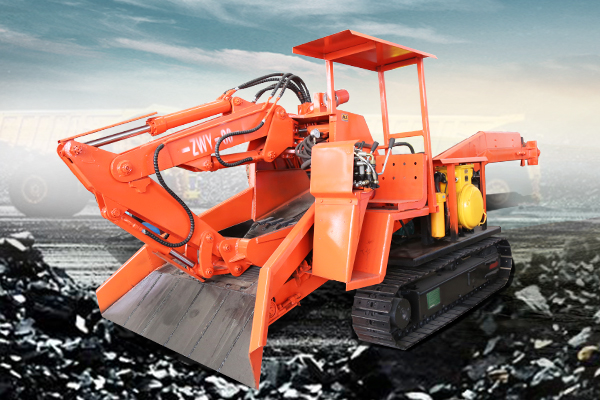 The predecessor of China Coal Group was Jining Coal Metallurgy Electromechanical Equipment Co., Ltd., which was established in 1994. 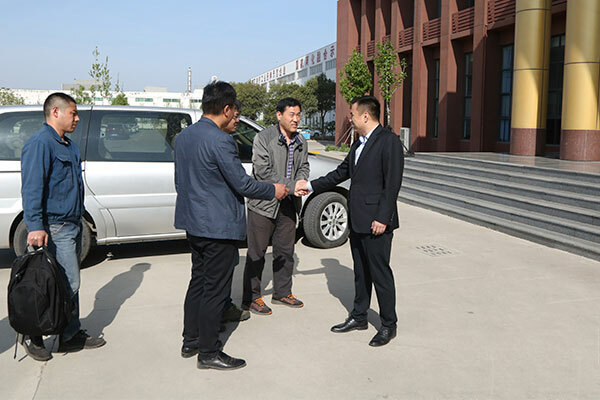 It was established with the support of Director Liu Xuejing and General Manager Gao Bin of the Trade and Industry Corporation. 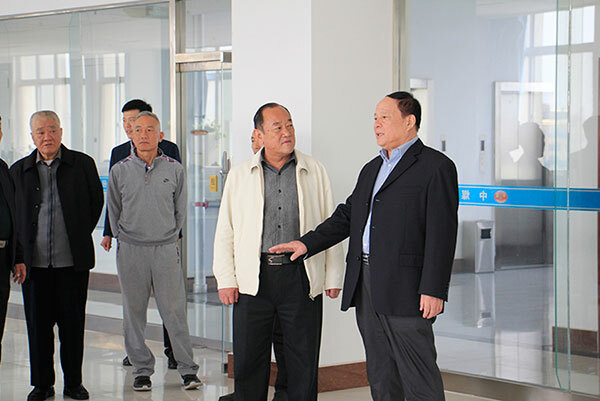 Under the leadership of General Manager, in 24 years, from a small company with only a dozen people to a modern enterprise with more than 1,100 employees today; from the newly established rental office to now has its own independent e-commerce Industrial park; from a single industrial and mining machinery industry to cross-industry, diversified operations; from the traditional industrial and mining enterprises to the national enterprise information construction leader, all the Chinese coal people under the wise guidance of the group's leadership team, seeking truth and being pragmatic Innovation has withstood many tests. 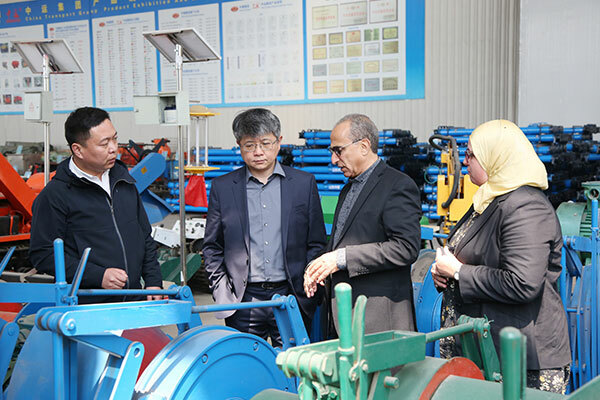 In this new era of rapid development, we have been persistently working hard and growing into the leader of the industrial and mining machinery industry and the leader of e-commerce. 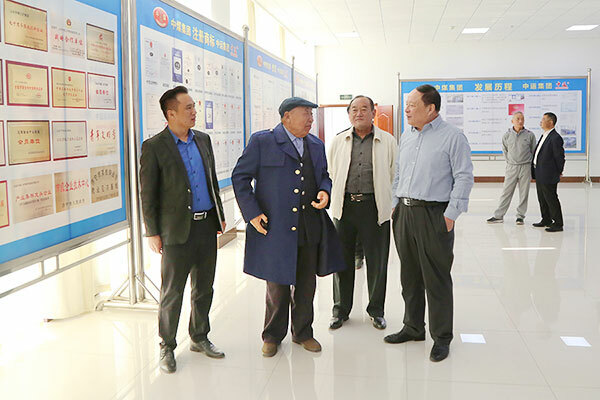 Through the visit, the leaders highly praised the development achievements of our group. 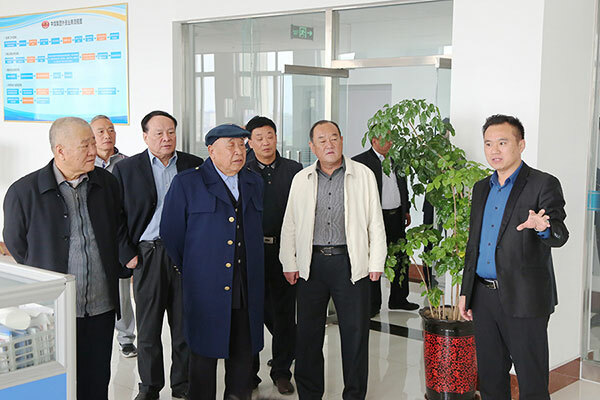 Director Liu said that after more than 20 years of development, China Coal Group has grown from a small and unknown company to a diversified and multi-disciplinary international group. 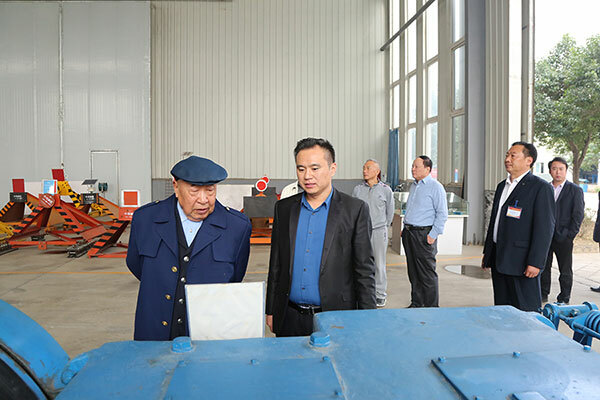 It is very gratifying to see the development achievements of China Coal Group today. 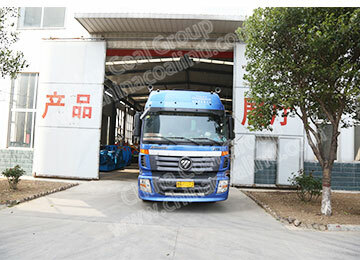 It is hoped that China Coal Group will keep pace with the development of the country in the future, continue to play the role of scientific and technological innovation and model leadership, accelerate enterprise technological innovation, comprehensively enhance the Group's global competitiveness, and create new glory! 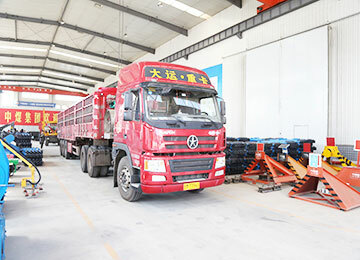 General Manager said that in the past 24 years, with the support of the leaders, all the Chinese coalers have made it difficult to attack and innovate. 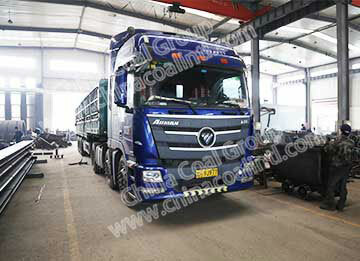 They have not only made a qualitative leap in production and management, but also moved into China Coal’s own new home. 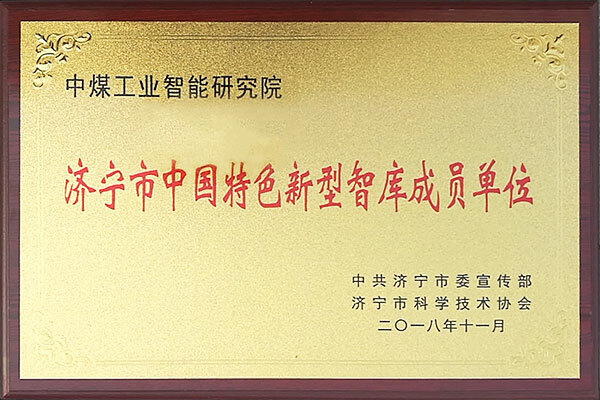 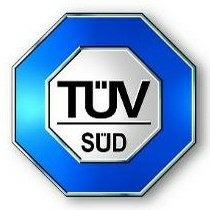 In e-commerce, cross-border e-commerce, information technology, software development, agricultural high-tech, intelligent equipment, big data, cloud computing and other fields have achieved remarkable results, won a number of national and provincial honorary titles It has been highly recognized by leaders at the national, provincial and municipal levels. 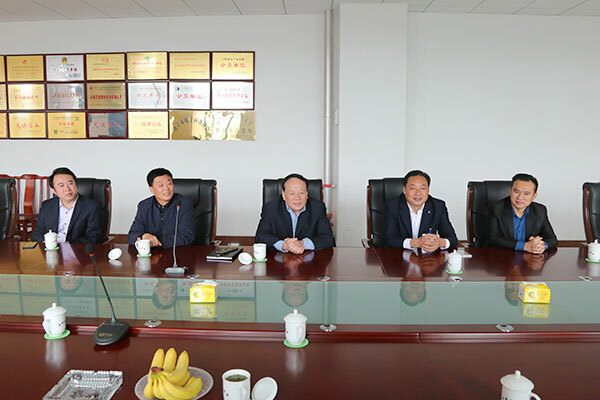 Mr. Qu said that he is very grateful to Director Liu Xuejing, General Manager Gao Bin and leaders for their support to the development of China Coal Group for many years. 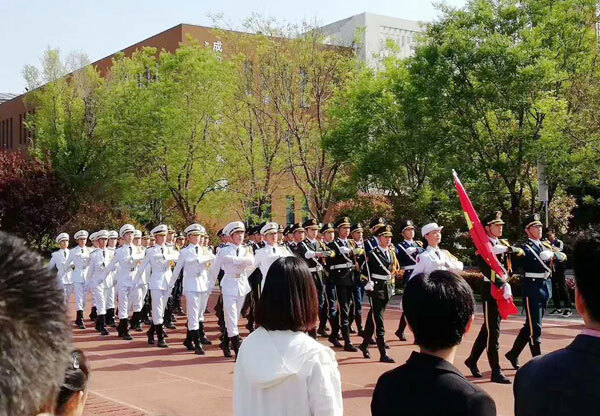 Next, China Coal Group will continue to innovate, increase investment in science and technology research and research, strengthen cooperation between industry, universities and research institutes. 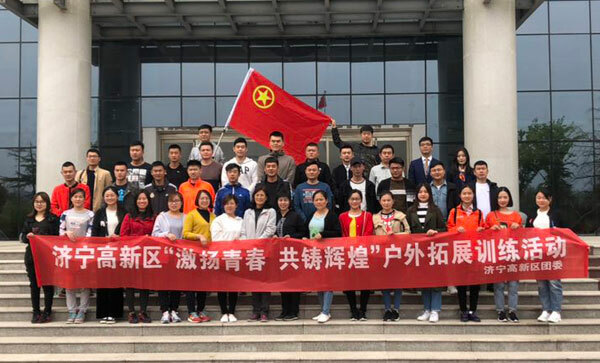 Improve the Group's innovation ability and the success rate of scientific and technological achievements, do not forget the initial heart, and move forward, and work hard to build a century-old foundation of China Coal Group!